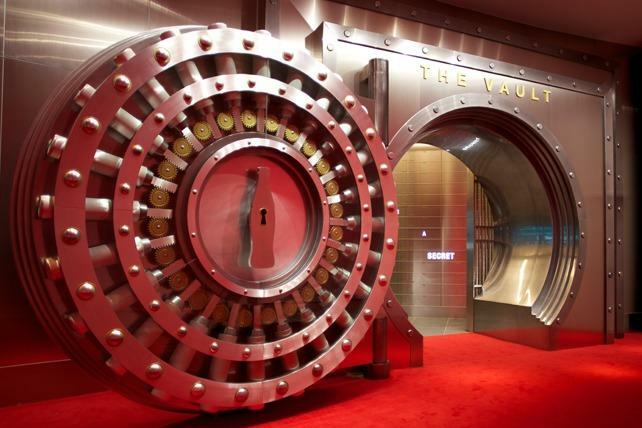 Coca-cola really values its secret recipe - so much so that they have stored it in a huge, secret vault that you're definitely not allowed into. Sure, there are no secret government operations or weapons development programs happening but the legendary formula for one of America's favorite soft drinks is still highly protected. The original drink was invented in 1886 and was one of many "cola" drinks on the market that purported health benefits. The formula for the drink was kept in the Guaranty Bank in New York from 1919 to 1925 and then moved to the Trust Company Bank where it was held until 2011. From then on, it moved to a special vault in an exhibit where visitors can get close to the actual recipe but you'll still be separated by thousands of pounds of metal.